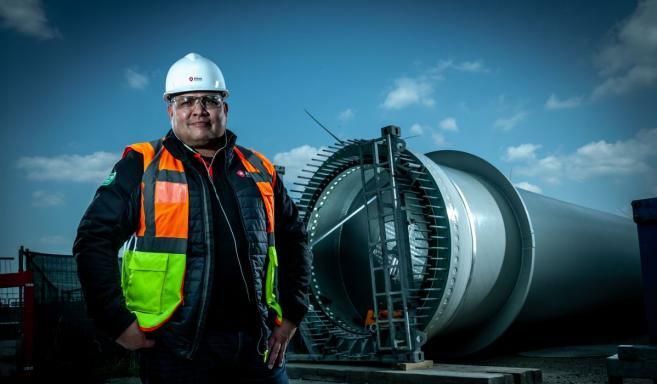 Elart Zondag, Logistics Coordinator for German wind energy giant Enercon, is one of a growing group of Atlas professionals who have chosen to switch career from the oil and gas industry to the booming renewables business. 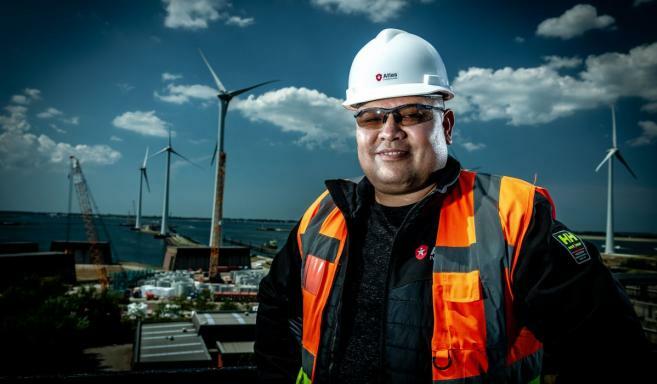 Elart became one of Atlas’s professionals in 2014 when his offshore career began. “Total was pleased with my work in Den Helder. I then got the chance to work offshore in a new role as the Material Coordinator for Total’s platforms in the North Sea. Here the ‘home base’ was the L7Q platform, and everything would be fed from there to the satellite stations. “I always tried to have an answer and a solution if there was an issue. And I think Total appreciated this.” Then in September 2017 Elart, along with many others in the sector, lost his position as the crisis hit. It was also a new challenge and a chance to educate myself, he adds. The 4MW turbines for Windpark Krammer, he points out, are 120 m high including the blades. 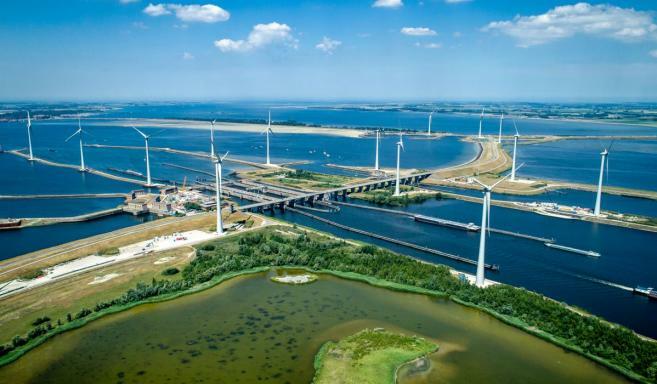 In the second half of the year the last 10 turbines were being installed. The project is expected to complete in January/February 2019. At the peak of the project around 2000 people were involved. Components have to be transported from Emden in Germany to Krammer overnight by truck or on a specially made barge. The project is running according to plan, he says. And Enercon has just given Elart another challenge, where he is responsible for the transportation of five turbines for ‘Windpark Spui’, near Piershil.